1 Week course is for the international students who want to go over everything about K-beauty. The course includes Korea’s representative makeup style: K-Beauty, K-Pop, K-Drama, and Wedding makeup. With a different theme every day, students will be able to experience and learn K-beauty. 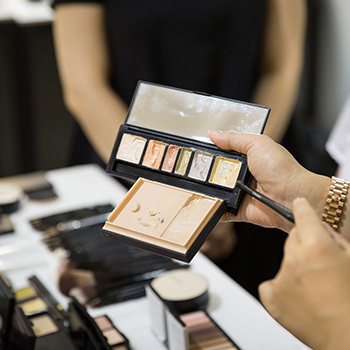 Students will learn the newest trends as well as base makeup, brush techniques and especially color perfection based on KEY7 rules. 3-5 years of experienced makeup artists who want to achieve self-improvement as a master.